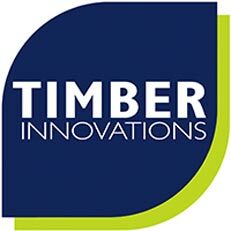 At Timber Innovations we believe the most efficient project solutions are only achieved when all members of the design team are close together and thinking in the same way. 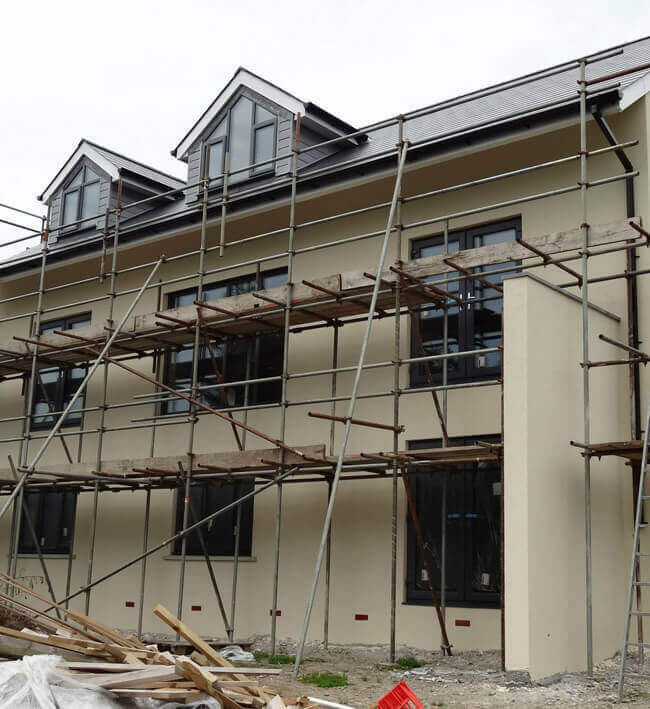 With this objective the services offered within our InnovationsPLUS initiative always include the option for our engineering team – both in-house and locally – to undertake foundation designs up to the point where ground-floor slab can be installed. Whilst this wouldn’t normally include drainage nor piling designs – those being specialist skills best imported from providers of those solutions – it allows a selfbuilder to engage engineering resource early in the life of a project in a package that ensures a timberframe or SIPs superstructure will be optimally designed for a minimum structure, and the integration of those superstructure line&point loads can be most efficiently accommodated through to the foundations. The charges for this engineering service will vary according to the project size, complexity, likely ground conditions and programme – but in all cases the opportunity is to allow substructure and superstructure coordination, to the client’s benefit.